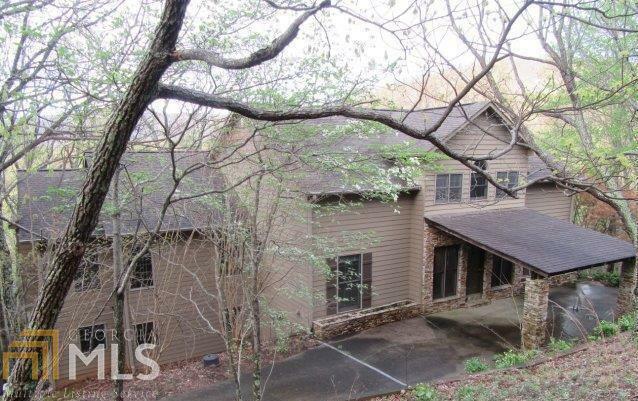 HUD home Sold As -IS Beautiful 3 Bedroom 4 1/2 bath Traditional home located an hour north of Atlanta in the Blue Ridge Mountains, the 3,500-acre gated community and wildlife preserve is comprised of rolling hills, coves, streams, cliffs, and waterfalls. Home is insured with Escrow. Directions: Use 40 Little Pine Mountain Rd. 30143 For Gps. Hwy 75n To Hwy 575/515. Turn Rt On Hwy 108. Left On McLain Mountain Rd. Left On Cove Rd. Rt On Bent Tree Dr. Go To The Gate, Take Left On Alpine Dr. Left On Locust Trail. House Is On The Right.